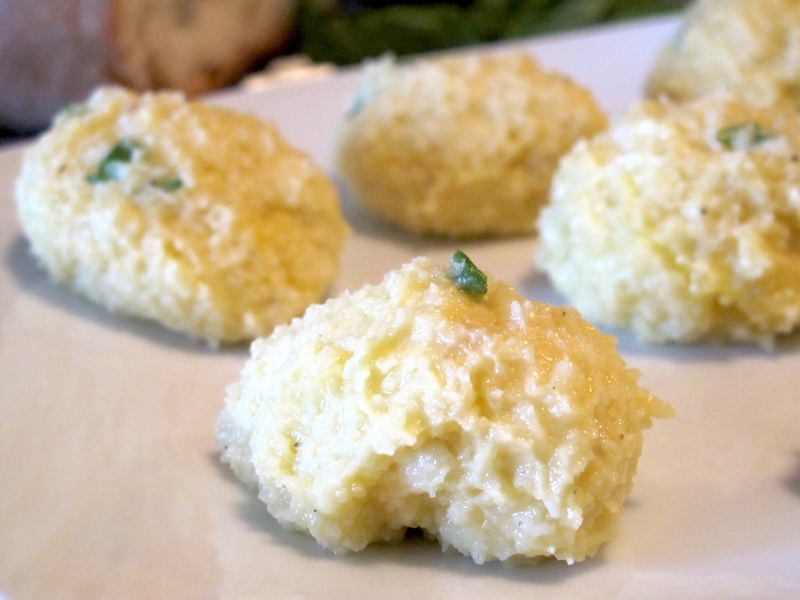 Cheese and egg balls are the speciality of the Province of Chieti once again embodies the culinary genius of Abruzzo peasant culture, which was capable of using just a few delicious ingredients to create very tasty dishes that are still popular today. 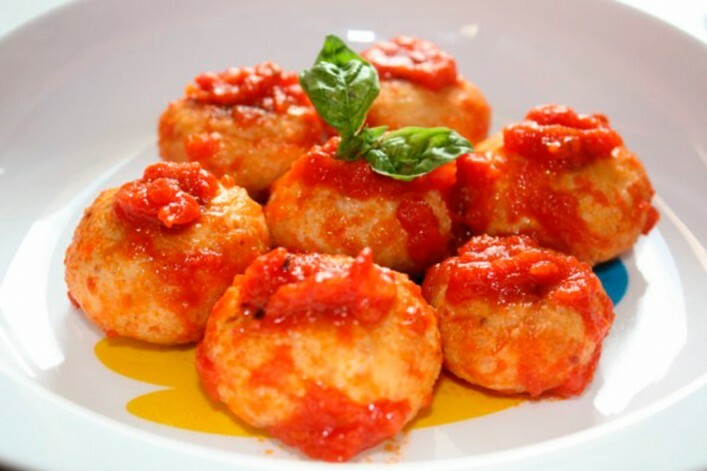 Cheese and egg balls are balls of cheese eggs, without meat, served with a tomato sauce. 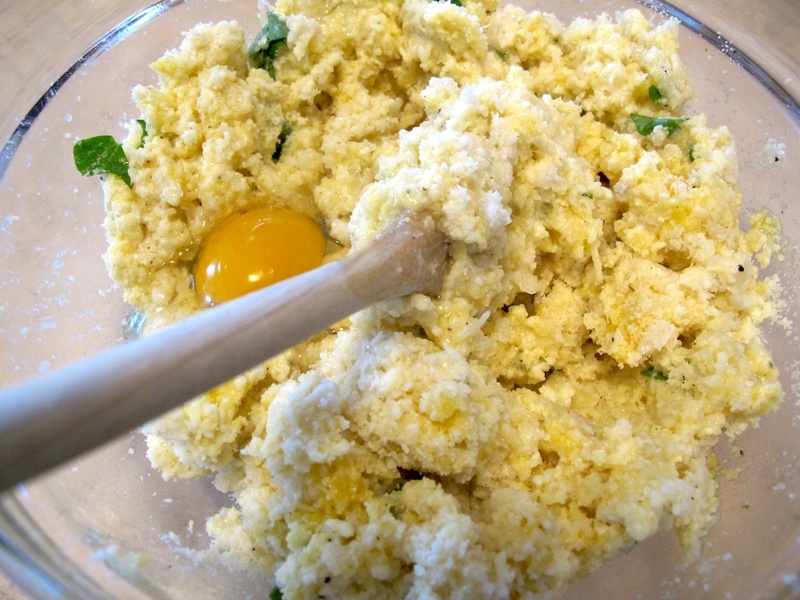 The mixture is prepared by mixing the beaten eggs with semi-mature cow’s and sheep’s milk cheese with one third breadcrumbs, garlic and parsley. 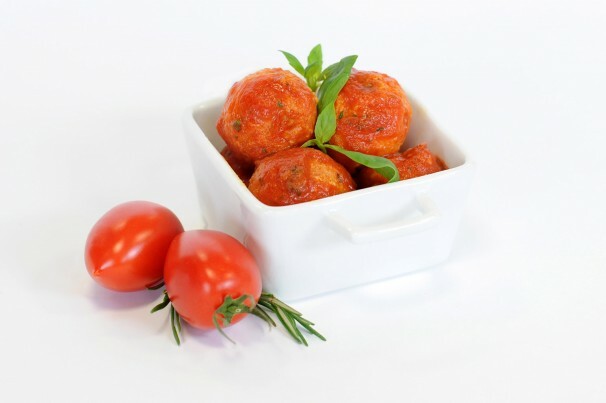 The balls are firstly fried in extra virgin olive oil and then allowed to simmer over a slow heat for at least half an hour, in a pan of previously prepared tomato sauce. 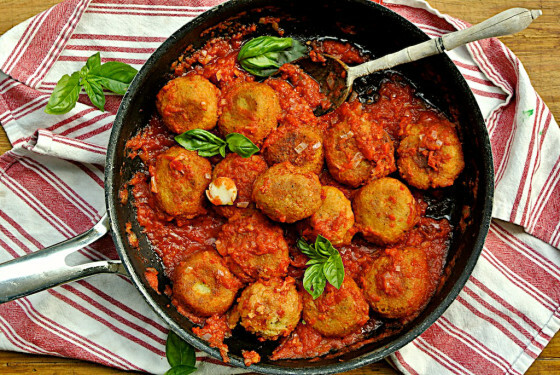 Cheese and egg balls “Pallotte cace e ove” is a traditional Christmas dish, which met the demand for tasty and nutritious foods such as meatballs, but replacing the meat with eggs for the less wealthy. 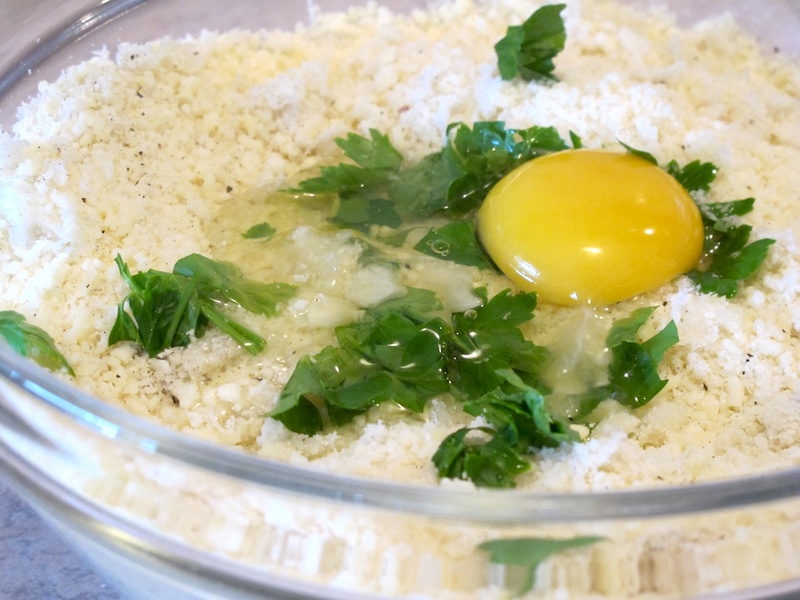 4 eggs, 400g of grated cheese mixture (250g grain and 150g of another type for example), 2 cloves of garlic, 2 tablespoons bread crumbs, parsley, vegetable oil, olive oil. 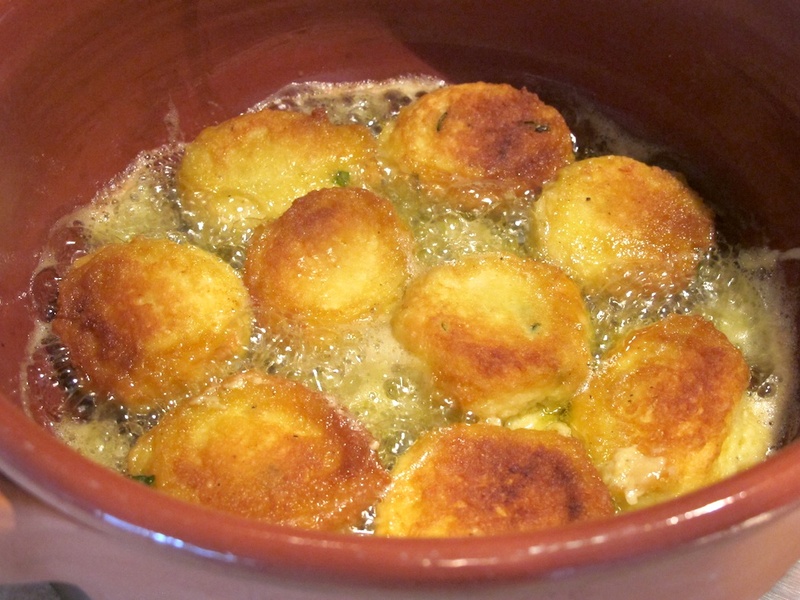 For patties with cheese: In a bowl, beat the 4 eggs as for an omelette, add cheese, bread crumbs, parsley and finely chopped 1 clove of garlic also chopped very fine, so that the mixture is quite large let‘s get into balls (to give more body to add only breadcrumbs) to be fried in vegetable oil, the color of good cooking comes close to light brown, then leave to dry on paper. IMPORTANT: Do not add salt! For the sauce: in a crock with high sides put olive oil and 1 clove of garlic, and saute just pour the tomato along with the pepper and cook the sauce. 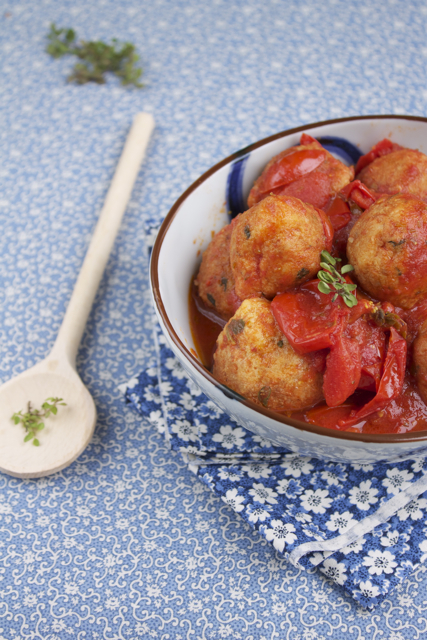 Once cooked the sauce, dip the meatballs making them warm up for a few minutes, serve hot.